The ultimate experience ! Travelling inside a black hole. 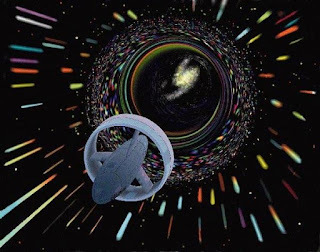 Ever imagined what would happen if we travel inside a black hole ! Well this is what we would be talking all along this post about what the experience may probably could be. Let's make it clear that your journey to a black hole may not be comfortable but i can assure you that it would be damn exciting. Any matter in the whole universe can potentially become a black hole. Be it your latest Iphone or your annoying girlfriend, your tv, anything. For a matter to become a black hole, it has to be compressed to its schwarzschild radius. Simplifying things that any matter if compressed to a very minute space without altering its mass can potentially become a black hole. 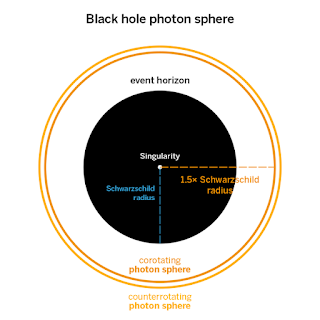 The reason behind is if we compress a matter to its schwarzschild radius without altering its mass, then the gravity on the matter would become so intense that it would not allow anything not even light to escape through it, thus giving birth to a black hole. 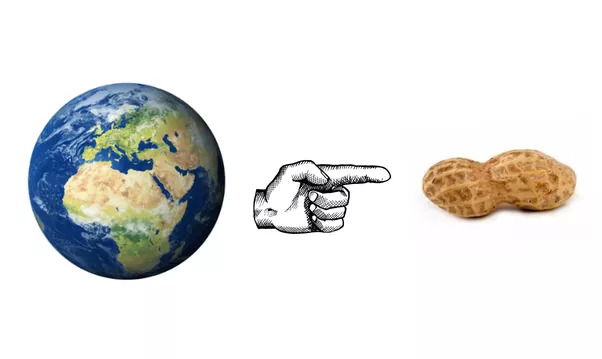 For instance if Mt Everest would to be compressed to a size of nanometers, we would get a black hole , If our Earth were to be compressed to a size of a peanut, we would get a black hole. But we don't have anything to compress matter to such small sizes, but outside in the Universe massive stars from that of our Sun, eventually die out of their resources to attain a point known as singularity, at this point the density would be infinite and its gravitational pull would be so strong that nothing even light could not escape through it, thus giving birth to a black hole. Now that we are all clear about black holes, and how they are formed. Let's jump straight inside one. First question what it would look from outside if someone jumped into a black hole, we know that gravitational fields bend space and time. 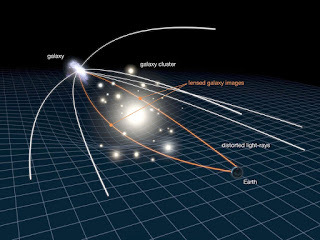 A star as visible from Earth appears to be at a slightly bent position from its actual postion in space, this is due to a phenomena popularly known as gravitational lensing. 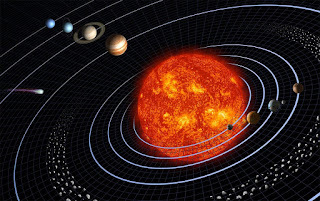 N.B: If light from a distant object passes through curved space around a massive foreground object, then light from the more distant object appears to follow a curved path to form images of the background object, somewhat like light curves when it passes through a glass lens. 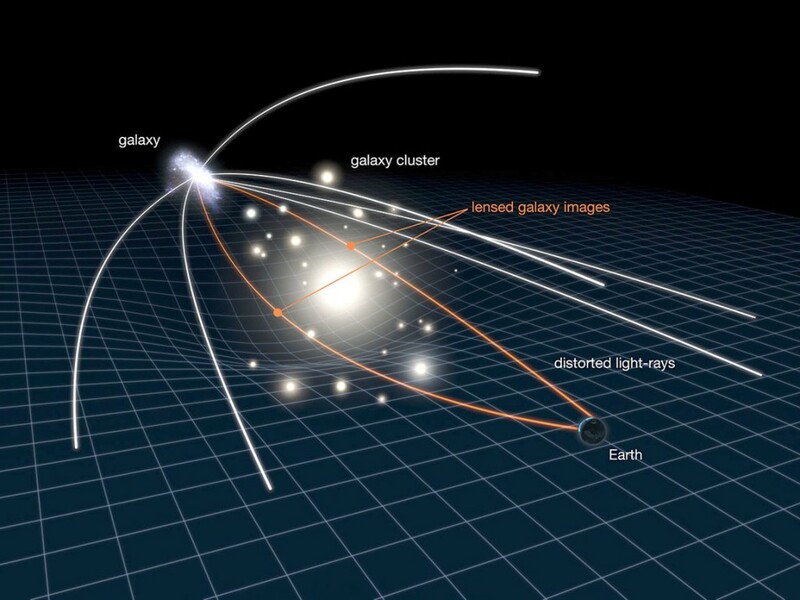 This effect where a large mass bends the path of background light is called gravitational lensing. 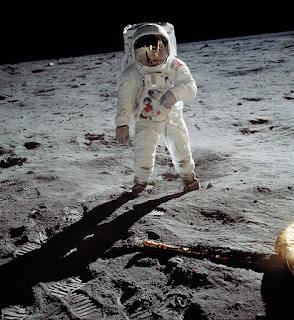 Light coming from significantly large distances of large objects such as huge stars and black holes appear to be distorted and full of smudges. 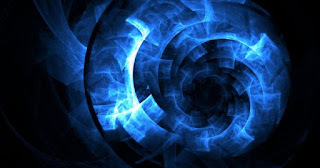 For instance if Earth were to be moving around a black hole it would appear that Earth as a blue tube moving around the black hole, slowly approaching towards it, because the intense gravity of the black hole would warp the light from earth. For sake of simplicity, as we keep approaching a black hole all the matter surrounding it would appear distorted and warped, until the point we reach where we are covered with darkness half our view known as photon sphere. 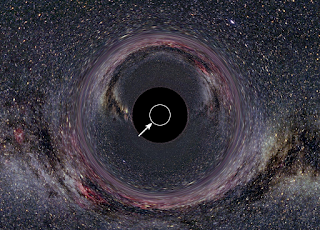 At this point light necessarily isn't sucked up in the black hole but neither it escapes it, rather light particles that is photons can orbit around the black hole. Simplifying things, we can theoretically say that if we look sideways we would be able to see the back of our head, because light photons reflecting from back of our head would orbit all around yourself due to the strong gravity of the black hole ! N.B: Event horizon - The point in black hole, from where there is no coming back, at this very point light starts to dissappear as it cannot escape through it. Continuing, as the person approaches the point of event horizon, the observer would see that the person approaching the black hole would move to a red shift in colour before finally dissappearing to nothing but darkness ! For the observer he would never see the person crossing the point of event horizon. But for the person travelling inside the horizon things would be different, his vision of the universe would be completely distorted and diminished as he continues to reach the point of singularity. Well but it would be hours before the traveller receives any hurtness, why would it hurt ? 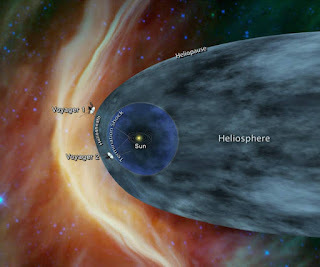 Well as the traveller keeps approaching the point of singularity, the part of its body close to singularity would get completely stretched than to the the part on the other side. Scientists do not name this process as stretching rather they call it spahgettification. Once you reach this point, you will be dead, your molecules would completely be stretched and when they reach to the point singularity, well we don't really know what happens from there ? Perhaps the molecules will escape violating all the rules of physics or may be they will reappear elsewhere in the Universe. 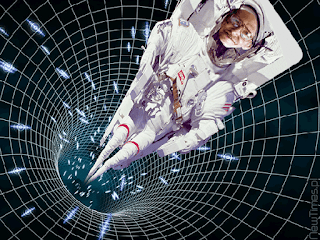 It's believed that a moving or a spinning black hole may act as an worm hole. N.B: Worm holes are referred to as shortcuts to warp time and space, that is shortcuts to reach others dimensions and Universes, without having to travel the actual journey. But all of these are theoretical, and yet to be proved. 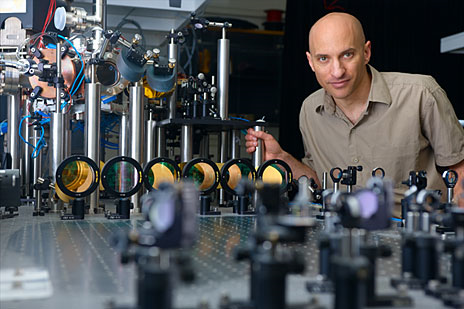 But we have something on Earth to detect and study black holes. 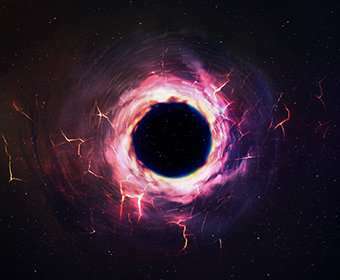 Dumbhole, an acoustic black hole that does not allow sound to escape through it, it does not have to be nearly as powerful, scientists have worked their way out by creating Dumbholes inside their laboratories, in which they work on special fluids travelling in the speed of sound. A lot of work has to be done in the field of acoustic black holes, but after succesfull completion of the project we could get to know more about how black holes work ? By the reference of how sound is treated in a Dumb Hole. Black hole are an integral part of our Universe, its a necessary evil. Studies and engineering would some day let us get to the root of every thing on Black holes, but until the time comes we need to wait. If you like my content please don't forget to share and subscribe my blog, for the latest and best on space. Never be shy to throw your opinions on my content, your reviews all on the comment section.